The field of finance is evolving. Financial services firms, insurance agencies, and investment banks are all increasingly at the intersection of data and technology, harnessing algorithms, machine learning, big data, and blockchain to conduct business. 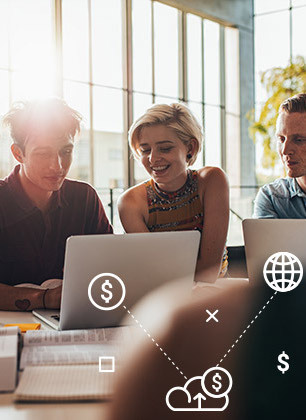 Through hands-on classes in a convenient part-time format, Rice University FinTech Boot Camp gives students the knowledge they need to move toward the Financial Technology industry. With a project-based curriculum, students gain ample experience with a host of popular tools and methods such as Python programming, financial libraries, machine learning algorithms, Ethereum, and blockchain. By tapping into a wide set of career services like resume and portfolio reviews, interview training, and 1:1 coaching, students get equipped to become Employer Competitive.